ㅤFull story at Trigger Reset. Posted here on 11/18/18. 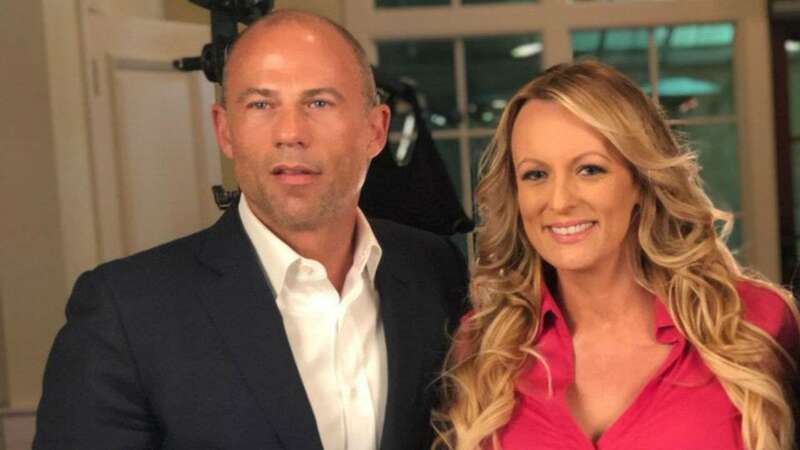 See “michael avenatti, stormy daniels, domestic violence”.